Liminal Sounds gang-up on their first label compilation after a string of zingers from Air Max '97, Arctic, Youngstar. 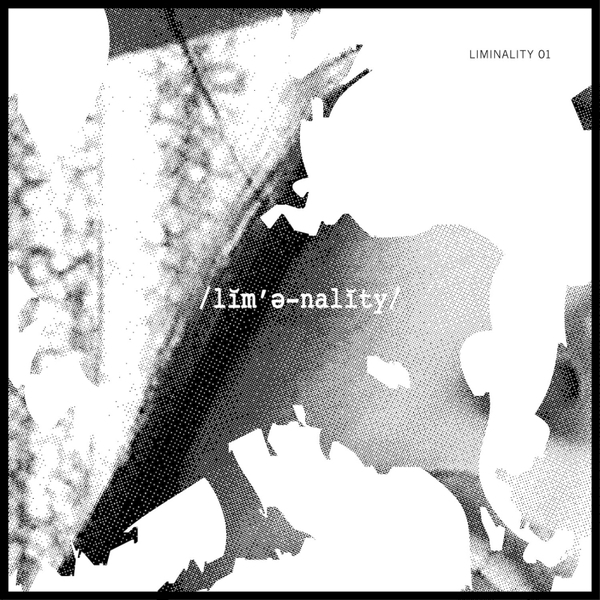 'Liminality 01' introduces five new new names: Copout comes with bouncing ballroom X sino-grime pressure in 'Fluttering'; Shining Force impresses with the militant sublow swagger of 'Initiative'; Bushido goes all dramatic with the ornate, emotive 'Bashful'; JGYB calculates some kinda mad 2-step / trap thing with twanging Fairlight-effect stabs and sharp-cut vocal chops. Forward!